Tungsten carbide grit small rotaries kit containing narrow cone (8mm), wide cone (16 mm), drum (11 mm), pancake (20 mm), domehead (7 mm), rod (4 mm), and 32 mm cutting disc and arbor. Designed to fit DREMEL and other hobby tools. 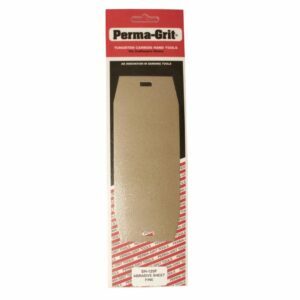 Use to cut a wide range of materials in any direction without chipping leaving little need for finishing.